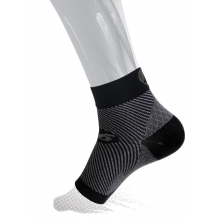 The FS6 Performance Compression Foot Sleeve relieves symptoms of Plantar Fasciitis, Achilles Tendinitis, heel pain, foot swelling, and other discomfort. 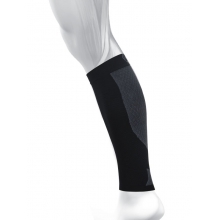 Comes with two (2) compression foot sleeves per package. 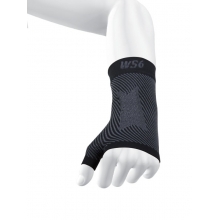 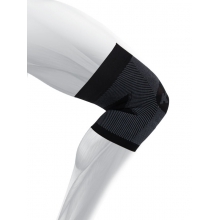 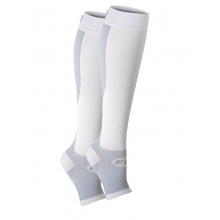 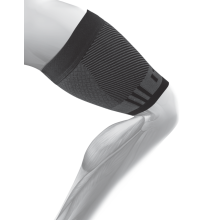 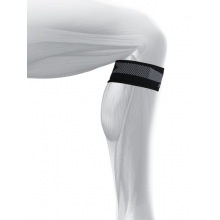 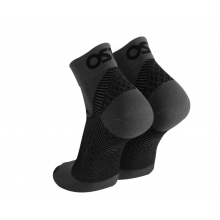 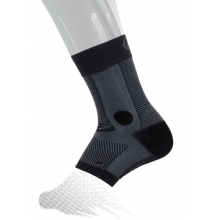 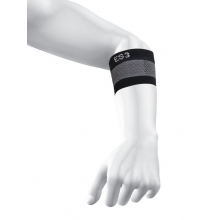 There are no reviews yet for Os1st: FS6 Performance Foot Sleeve (Single) .